DUI Lawyer, Criminal Defense: Laramie, Cheyenne & Casper, WY: R. Michael Vang, P.C. Have you been charged with a DUI or Criminal Offense? 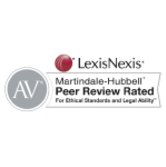 Contact R. MICHAEL VANG Today For A FREE CONSULTATION! 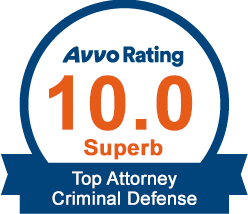 Consult a Trustworthy Criminal Defense Attorney Today! FACING A DUI ACROSS THE STATE OF WYOMING? Call R. Michael Vang Today! The Bill of Rights contains several "fundamental rights" that were adopted to guarantee fairness in criminal proceeding. Wyoming has approved greater protections under the Wyoming Constitution, including the right to reasonable bond conditions. Wyoming allows common law defenses in criminal cases, which can be "waived" if the common law defense is not raised in a short time frame. Why should you choose R. Michael Vang over other lawyers in the State of Wyoming? R. Michael Vang has been battling for his clients' constitutional rights and driving privileges across the State of Wyoming for over twenty (20) - years. Do you need experienced legal advice? Call 307-460-9252 for your free private legal consultation. Taking Medications as Prescribed Does Not Make a You Criminal! All scientific methods are subject to various errors and uncertainty of measurement with the final laboratory results. R. Michael Vang has been representing clients accused of drug and alcohol offenses across the State of Wyoming for over twenty (20) - years. 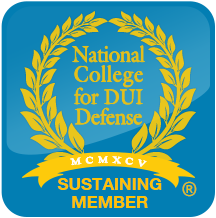 R. Michael Vang is currently the only Wyoming attorney to have completed the Axion Forensic Chromatography class, the Axion Forensic Drug Analysis class, and, the Axion Forensic Driving Under the Influence of Drugs (DUID) class. R. Michael Vang has obtained the American Chemical Society (ACS) Forensic Lawyer-Scientist Designation as recognized by the Chemistry and the Law Division of the ACS. 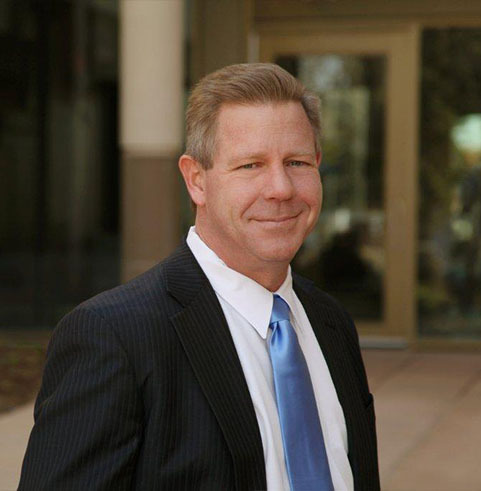 If you have been charged with an alcohol or drug related offense, call R. Michael Vang P.C. as quickly as possible to protext your rights and privelages. Your privacy is our primary concern. When you come to us for a legal consultation, we work to preserve your reputation. Ready to get started? Call 307-460-9252 to learn more. 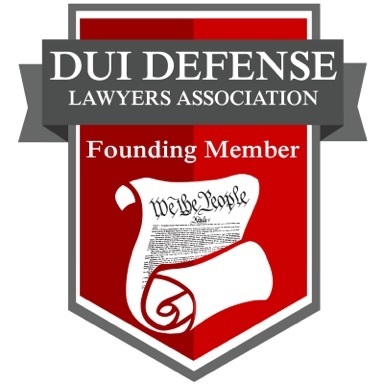 PROTECT YOUR RIGHTS AFTER A DUI!